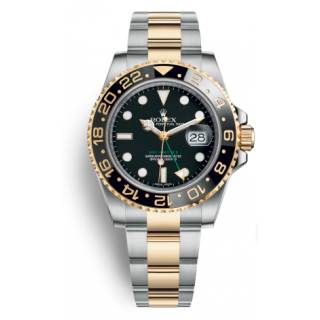 Pioneer of the wristwatch since 1905, Rolex is at the origin of landmark innovations in watch making, including the first waterproof wristwatch - the Oyster - and the Perpetual rotor self-winding mechanism. 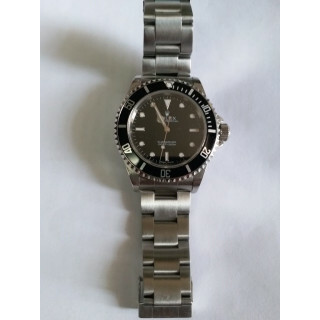 Hans Wilsdorf, its founder. 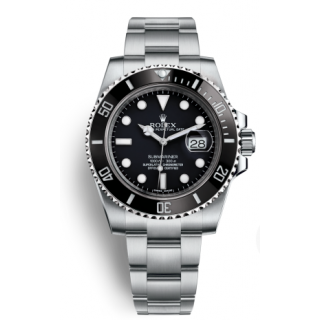 In 1905, at the age of 24, Hans Wilsdorf founded a company in London specialising in the distribution of timepieces. 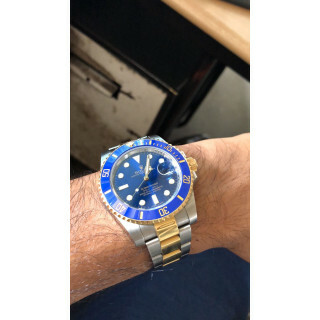 He began to dream of a watch worn on the wrist. 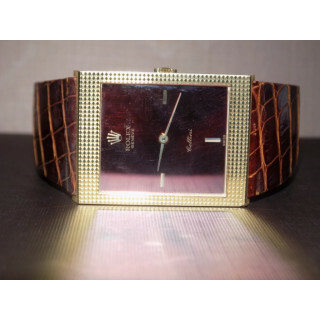 Wristwatches were not very precise at the time, but Hans Wilsdorf foresaw that they could become not only elegant, but also reliable. 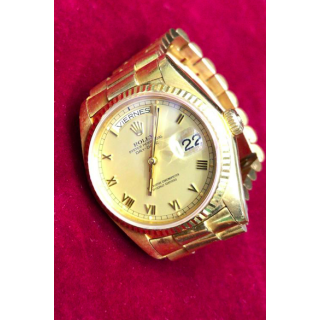 In 1926, the creation by Rolex of the first waterproof and dustproof wristwatch marked a major step forward. 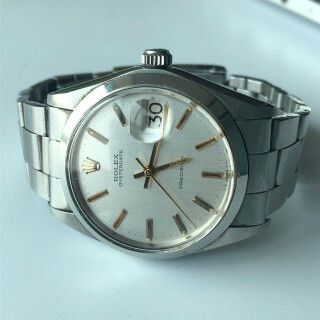 Given the name “Oyster”, this watch featured a hermetically sealed case which provided optimal protection for the movement. 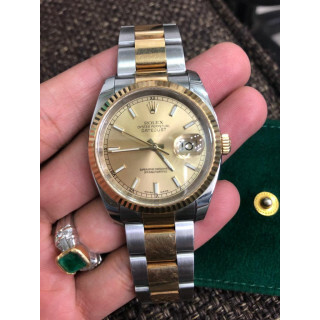 The year 1945 saw the birth of the Datejust, the first self‑winding wrist chronometer to indicate the date in a window on the dial. 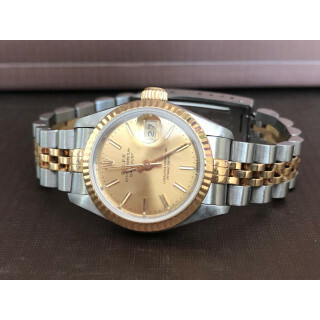 A watch of great distinction, the Datejust was equipped with a Jubilee bracelet created specially for it and a fluted bezel, making it immediately recognisable as a Rolex. 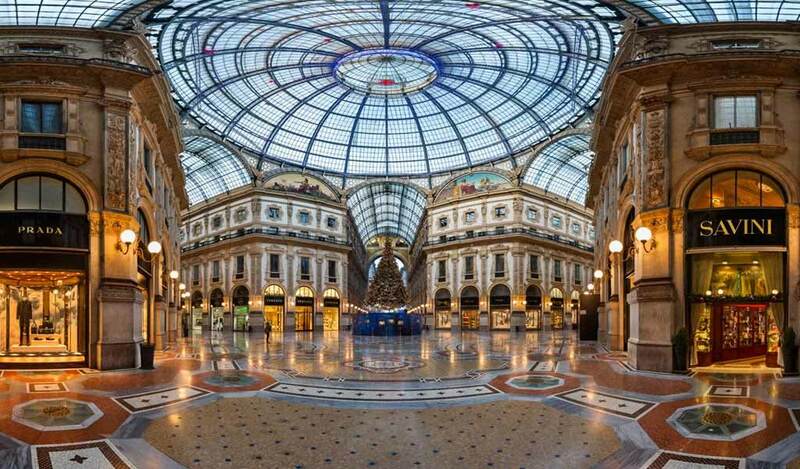 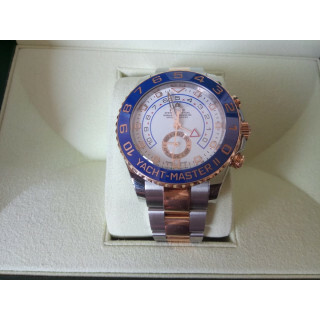 It is the pillar of the Oyster collection. 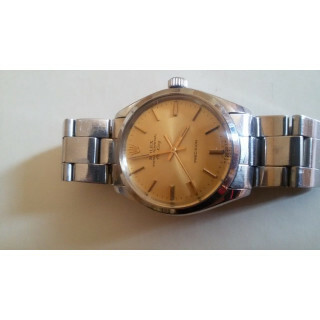 Initially for men, it became available in various models for women in the course of the following decade. < In 1956, the Oyster Perpetual Day-Date made its debut. 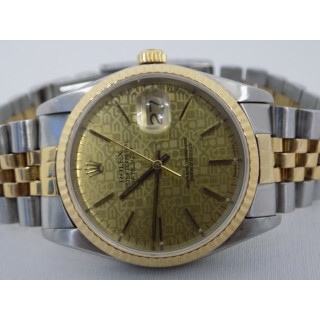 Available only in 18 ct gold or platinum, it was the first wristwatch to display the date and day of the week spelt out in full in a window on the dial. 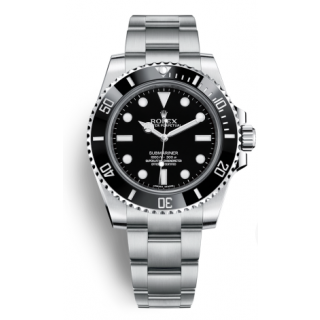 With the President bracelet, originally created specially for it, the Day-Date continues to be the watch par excellence of influential people. 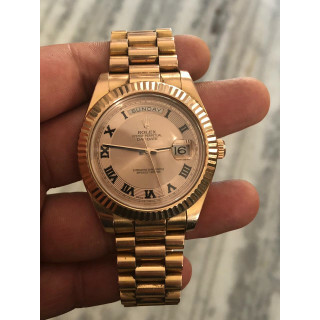 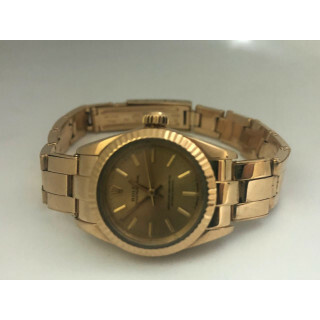 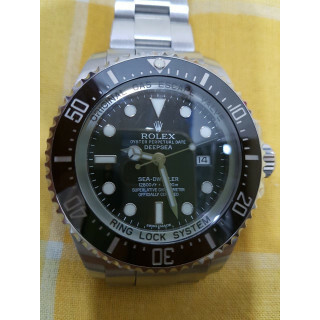 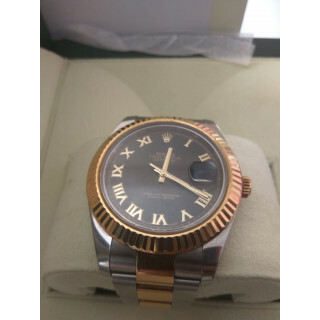 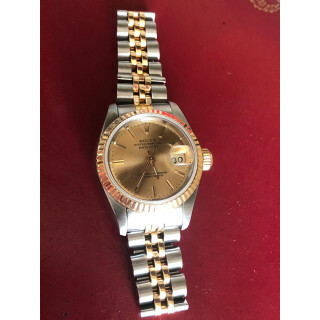 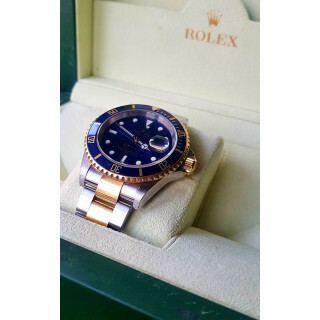 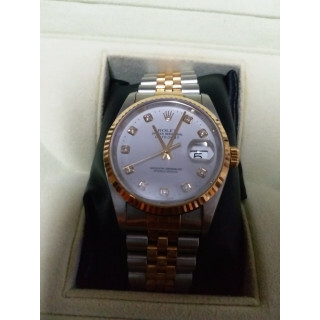 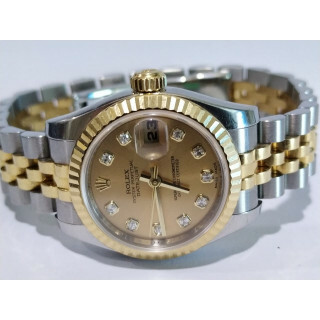 Luxepolis is India’s most trusted online platform for shopping and selling pre owned Rolex Watches in India at best offer prices. 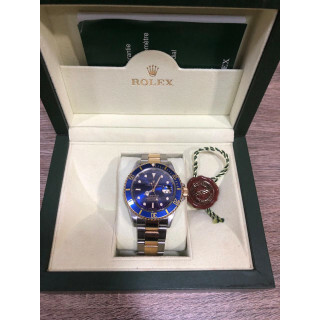 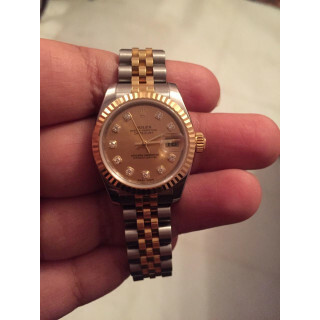 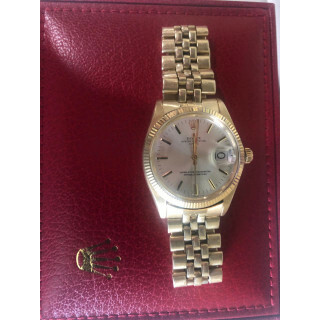 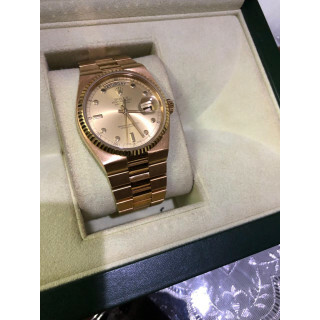 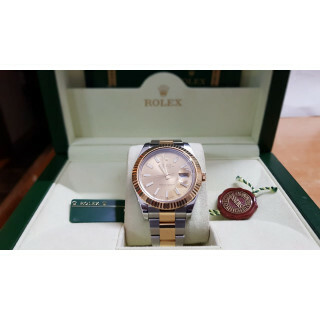 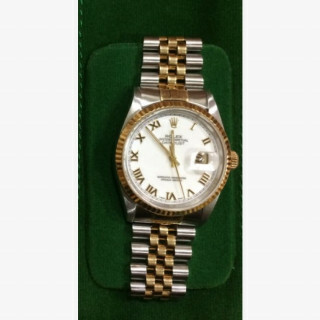 Sell Your Rolex Watch for the Best Price. 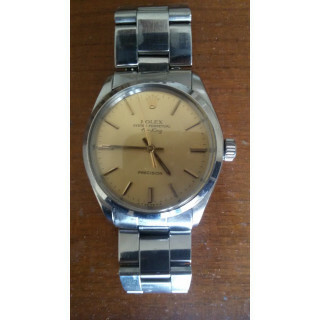 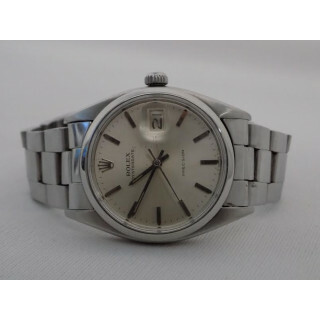 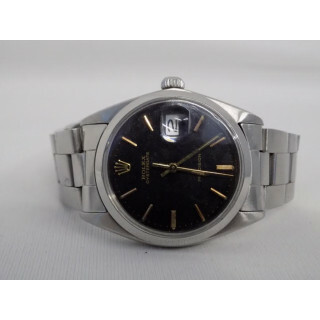 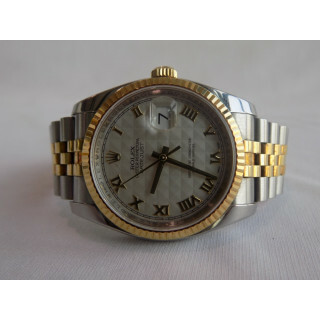 We Buy all Rolex watches both vintage, professional and current series. 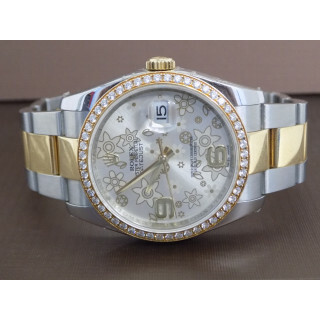 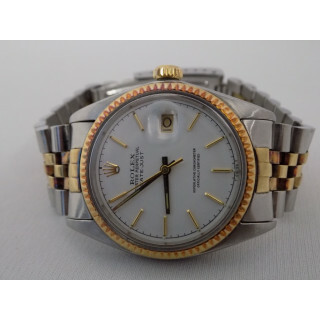 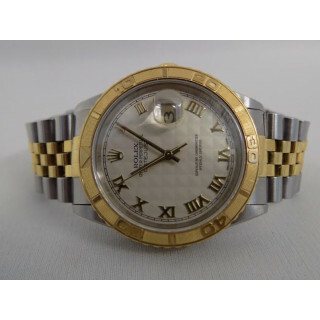 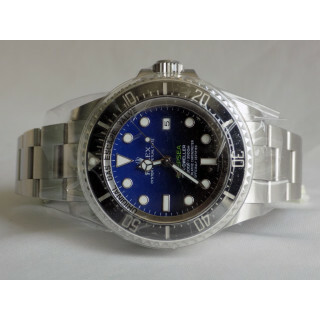 All pre owned watches on Luxepolis are certified authentic watches. 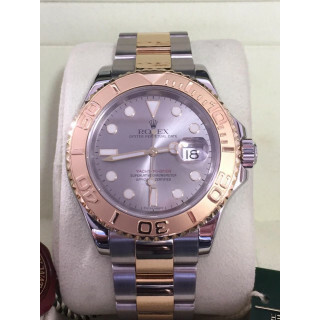 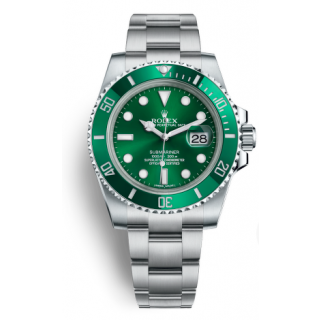 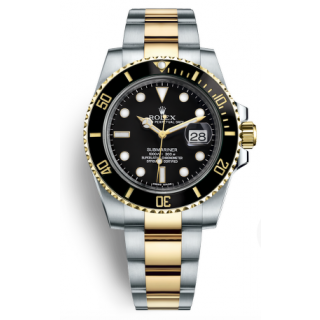 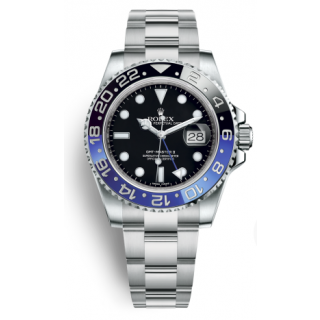 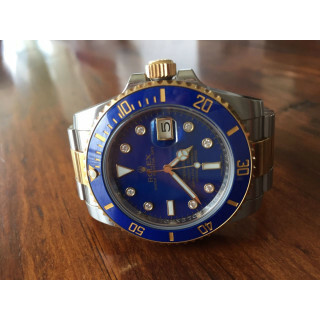 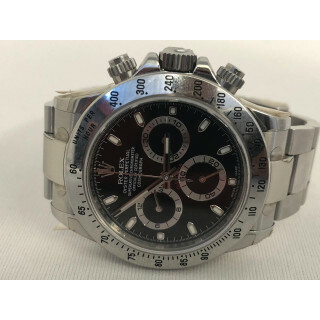 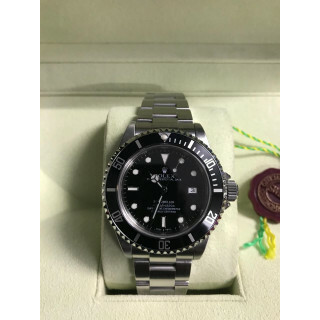 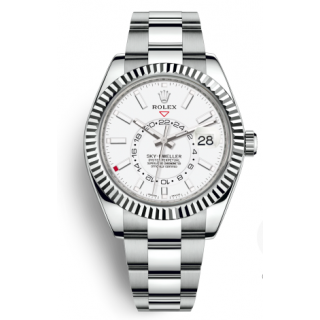 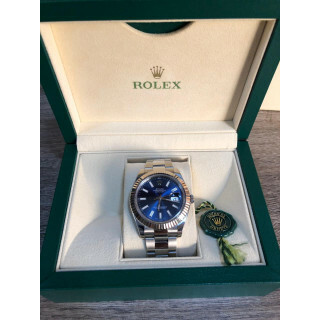 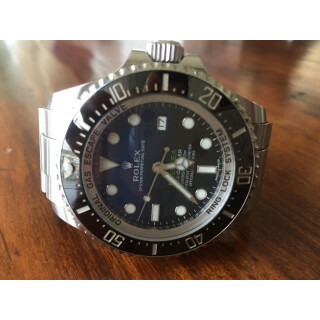 Luxepolis currently offers a wide range of pre owned Rolex watch models like Submariner, Rolex GMT, Datejust, Day Date or President, Explorer, Celini, Milgoss, Pearl Master, Sea Dweller, Deep Sea, Sky Dweller watches.